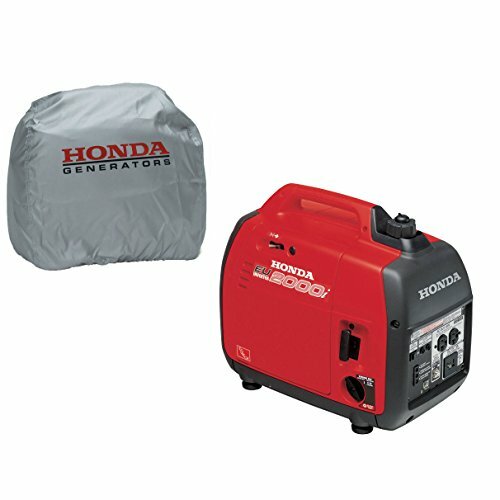 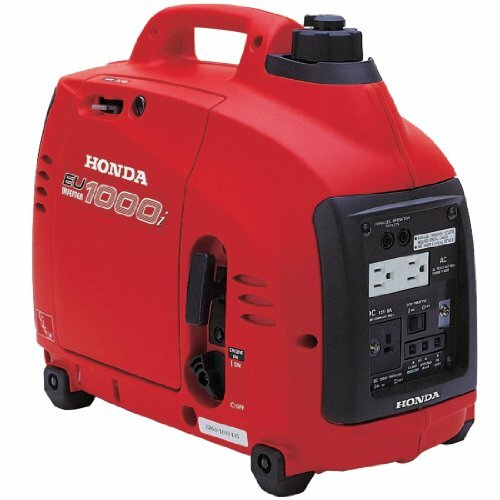 The Honda EU7000IS is a super-quiet, fuel-efficient, long-running portable power solution. 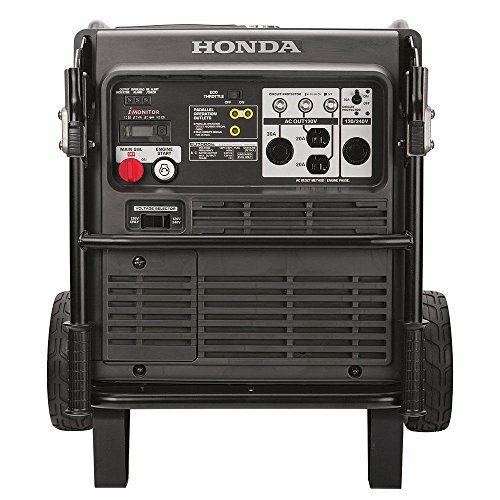 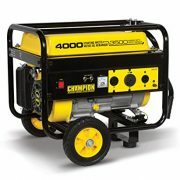 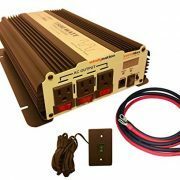 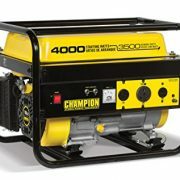 Equipped with Honda inverter technology to safely power computers and other sensitive electronic equipment. 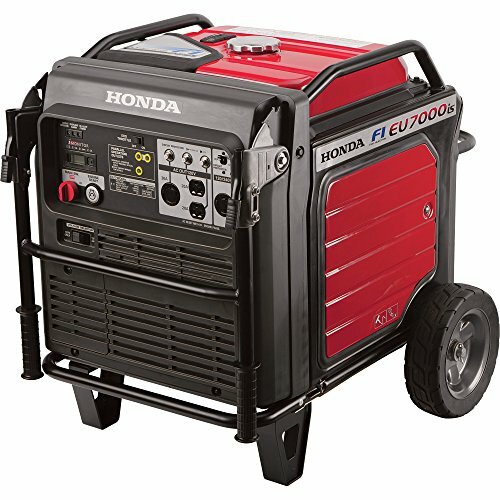 Low 53 to 60dB noise level is as quiet as normal conversation. 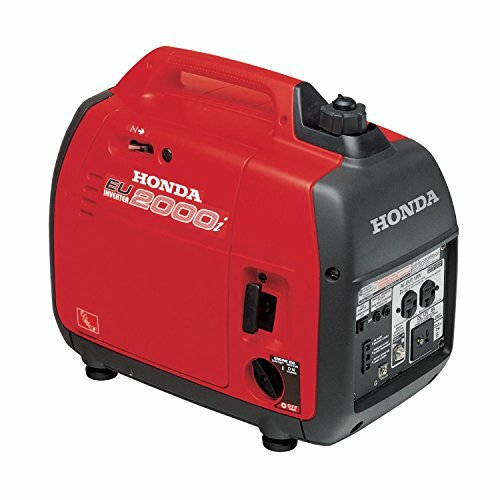 Plus, the iMonitor digital display shows hours of use, performance data, battery charging status and other on-board diagnostics.